Halloween is approaching! What patterns, palettes and colors are you favoring as we get closer? We challenge all you COLOURlovin goblins and ghouls to create! 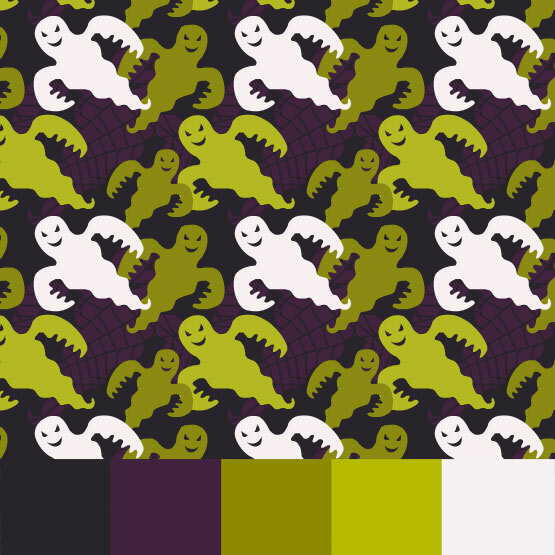 Ray, from The Vector Lab has made all COLOURlovers some Spooky SVGs to play with! You can download them for FREE until November 1st. SVGs can be used with Seamless Studio. *You have to be logged in to The Vector Lab to be able to download the SVG files. 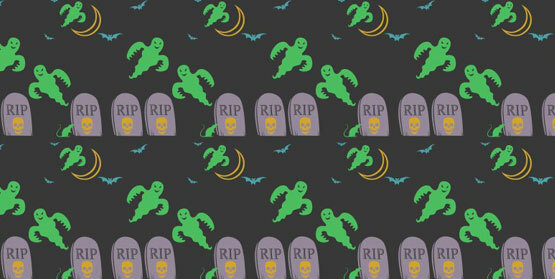 Check out these other great Halloween Patterns by COLOURlovers! Hmmm.. when I click the link, it says $12.95 for the set. Is there a discount code that we need to enter? Thanks. 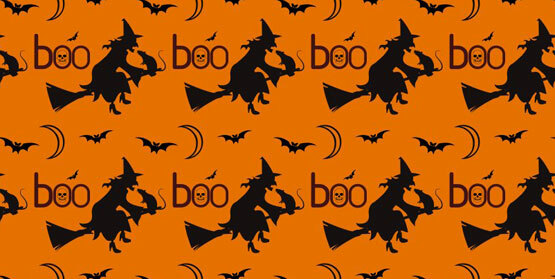 PS: Thanks for including "Helloween!" I think the vectors are really cool! However, this post states they are free...and I didn't see that option. I did create an account there and try the link again, but no change. Is there a different link to download these for colour lovers? I have to apologize everyone. Posted this and got sick... the code is HALLOWEEN to make them free. I will edit the post. Thanks for the patience. GREAT post Molly, exellent for this season. 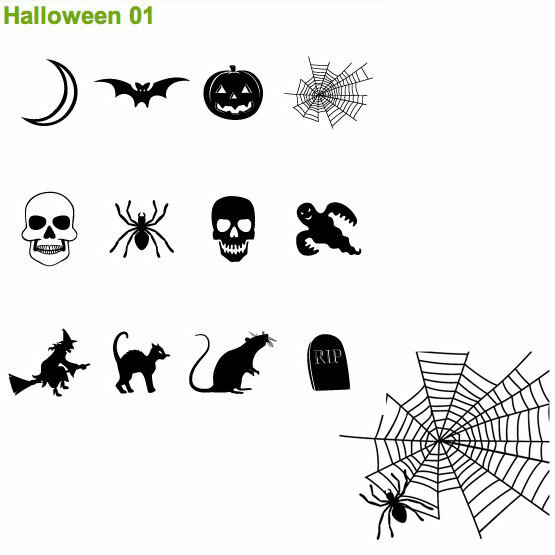 There are so many great halloween templates this year! Sunmeadow even made a special group! @ycc2106 Thanks for adding all the resources and groups! It's hard to pick my favorite!